Shelley Norton, Raewyn Walsh curated by Lisa Furno. Gray Street Workshop Gallery, 10 Sydney Place, Adelaide. 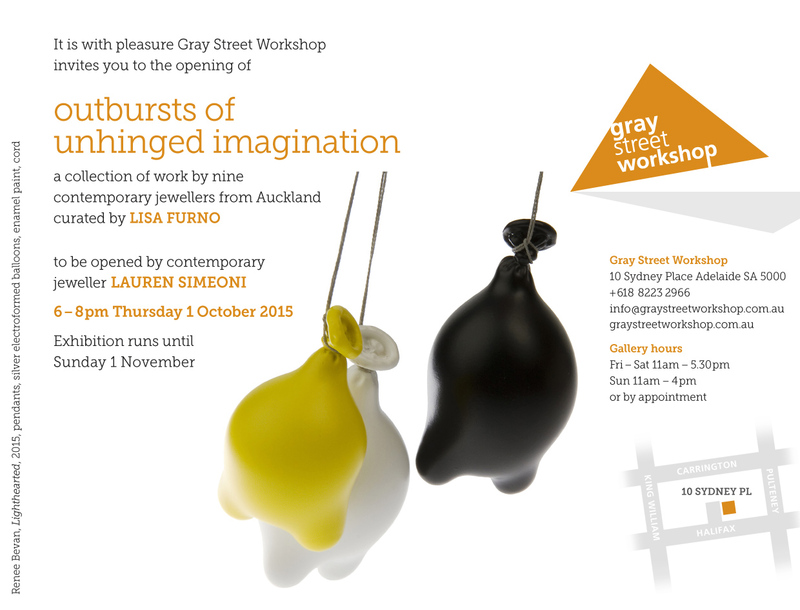 Exhibition runs until Sunday 1st November.